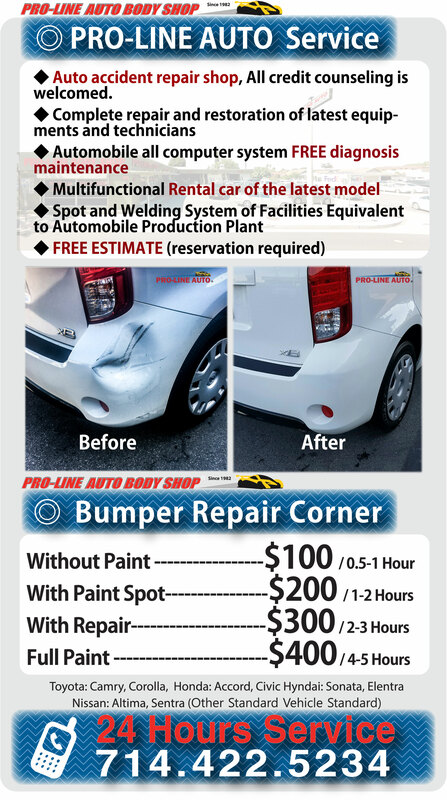 Pro-Line Body Shop’s dent repair by the experts who served over 30 years of Pro-Line Body Repair experience. 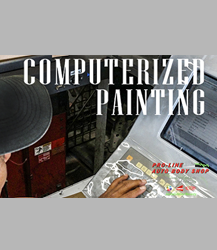 Friendly, before we can paint your car, we have to serve the body back in the best shape. Our experienced technicians carefully fix dents, dings, scrapes and other imperfections and prepare the surface for paint. 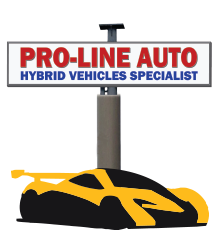 Whatever it might be Broken windshield, window, dents or any scratches, Pro-Line Body Shop will restore your vehicle to pre-accident condition. 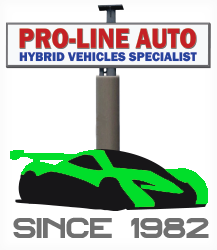 Pro Line Body Shop Collision repair services carefully and expertly rebuild design into your car. The steering, handling, operation and appearance will be restored to pre-accident condition. 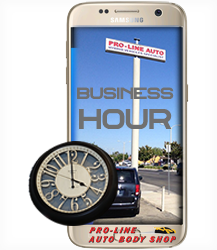 Making the entire collision repair process easy for your problem. It's what we do, thousands of times a day. 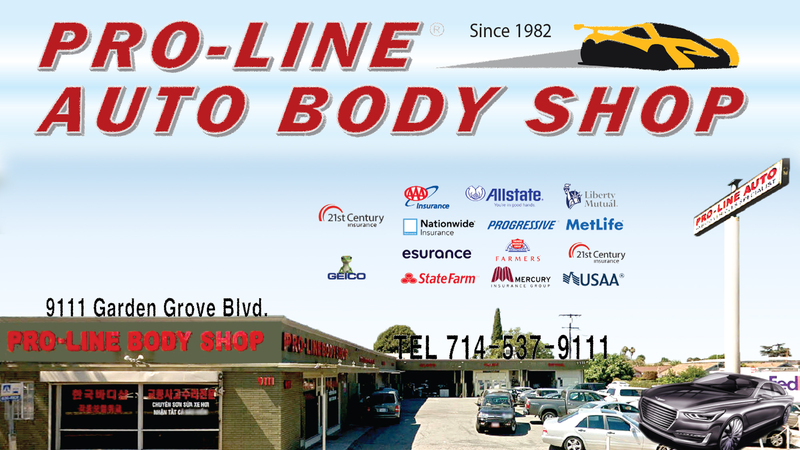 Having an auto accident can be stressful, but Pro-Line Body Shop helps take away the pain, and delivers your car back to its original beauty, handling and performance. •	Vandalized and theft-damaged vehicles. 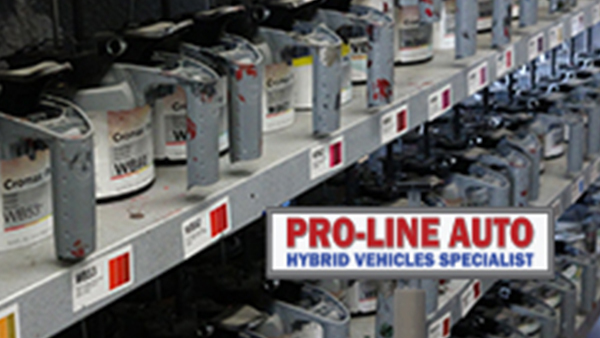 • Proline specialists utilize computer technology to match the exact color based on original manufacturer codes before applying paint. 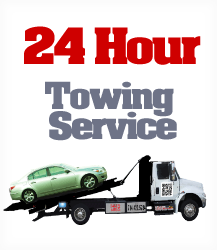 Provides quality, timely and satisfactory repairs Pro-line Body Shop has been delivering quality and satisfaction for over quarter century. 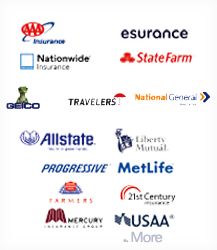 Services to all of its customers.